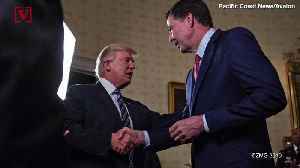 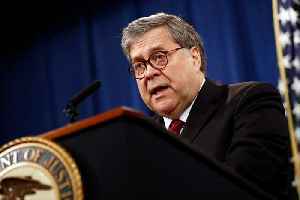 The Russia investigation appeared to be over, but during testimony Attorney General William Barr said he plans to look into the counterintelligence actions that led to the Russia probe. 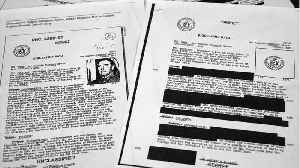 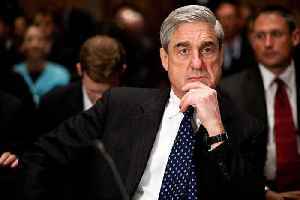 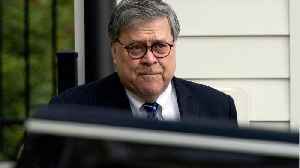 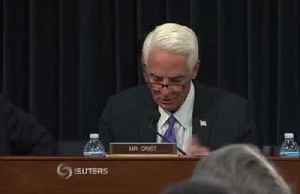 Veuer's Justin..
U.S. Attorney General William Barr on Tuesday would not elaborate to House Appropriations Committee members what he meant in his four-page letter that the Mueller investigation conclusion does not..
Reuters reports Attorney General William Barr told lawmakers that he will release within a week a redacted version of Special Counsel Robert Mueller's report. 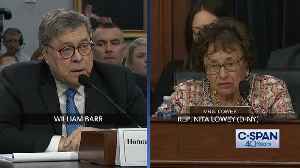 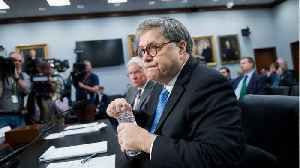 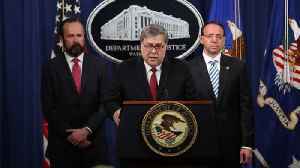 Last month, Barr announced a summary of..
After a line of questioning in which Rep. Nita Lowey (D-NY) asked Attorney General William Barr if the White House had been briefed on the Mueller report, beyond the released summary, Barr refused to..